Roman Reigns might not be coming back to the WWE ring right now, but fans now know when they will be able to definitely see him next. The Rock revealed today that The Big Dog will be playing The Great One’s brother in the new Hobbs & Shaw film. 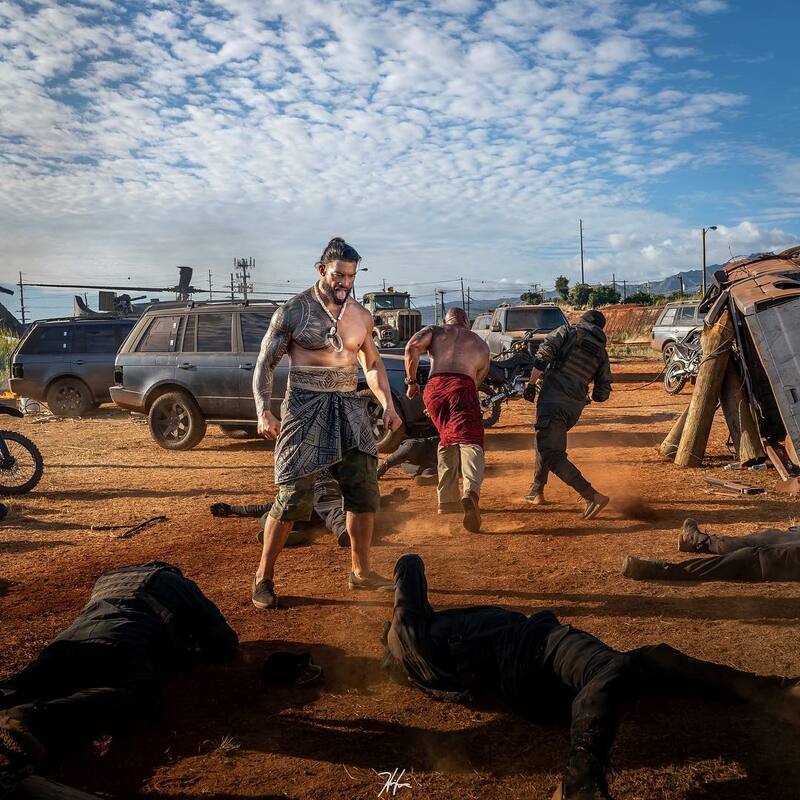 Hobbs & Shaw garnered some criticism from his Fast & The Furious Family when production of the movie halted another Fast Film in the franchise. However, Roman’s addition to the cast has to get anyone excited for the upcoming action flick. You can see a couple of cool images from the movie shoot below. 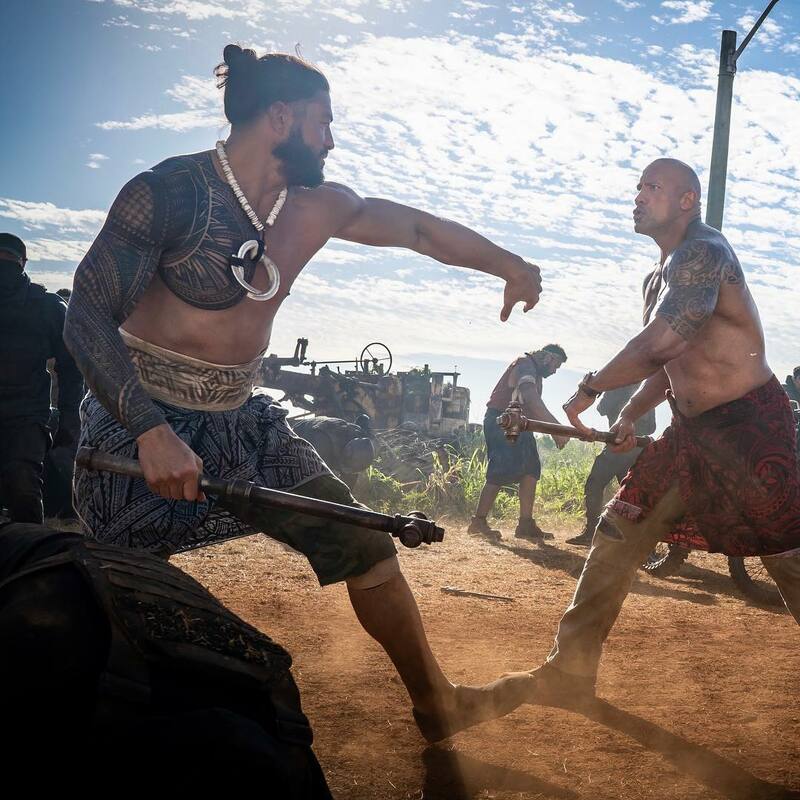 It looks like The Rock and Roman Reigns get to fight bad guys side-by-side in the upcoming Fast & Furious spin-off. They’re cousins in real life, but they will be brothers on the big screen. It’s also great to see The Big Dog is staying busy during his time away from WWE.